Ready to use for fast, effective cleaning on most washable surfaces. 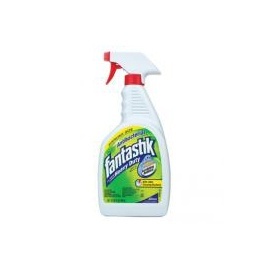 Removes stubborn stains including grease, scuff marks, pencil and crayon marks, smoke film and fingerprints. No rinsing required. Shipping: Free shipping in Chicago Area. Outside of Chicago area call for shipping prices. Category: Janitorial Supplies, Chemicals-Supplies. Tag: Cleaner.